In recognition of your training in Financial Divorce Planning and or a CFDA you can become a member of the Canadian Academy of Financial Divorce Specialists and add the Chartered Financial Divorce Specialist (CFDS) designation to your professional credentials. 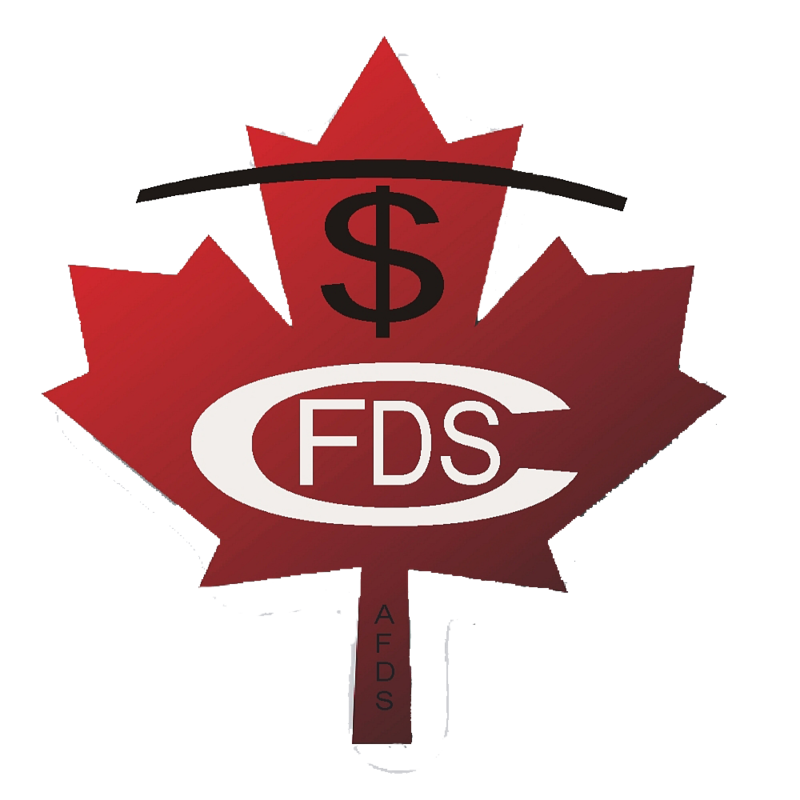 A number of CFDA designates have recognized the value of becoming members of the Academy for the benefits available including toll free telephone and e-mail support, continuing educational credits, plus keeping up with Canadian issues related to your practice. Note: Perspective™ proprietary software accessible by only CFDS designates. What will be required to obtain the designation? You will be required to provide proof of successfully completion and a letter in good standing of a certification/designation from a qualified Financial Divorce Planning* course AND hold one of the following designation(s): 1. Certified Financial Planner (CFP) or Fin. Pl. designation from the IQPF (Institut québécois de planification financière) 2. Personal Financial Planner (PFP) 3. Registered Financial Planner (R.F.P.) 4. Certified General Accountant (CGA) 5. Certified Management Accountant (CMA) 6. Chartered Accountant (CA) 7. Chartered Professional Accountant (CPA) 8. Chartered Life Underwriter (CLU) 9. Chartered Investment Manager (CIM) with proof of taking the Fundamentals of Financial Planning (FOFP) course 10. Certified Internal Auditor (CIA) *The Financial Divorce Planning certificate/designation will be subject to review by the Academy of Financial Divorce Specialist. Not all certifications/designations qualify for this offer. What are the benefits to becoming a Chartered Financial Divorce Specialists? 1) Access to an intuitive, easy to use comprehensive proprietary projections software (Perspectives) with manual, video instructions, case study demonstrations, and practice tools (advanced excel calculating worksheets for bugetting, net worth calculation, and equalization calculations for separating couples). 2) Discounts on our Professional Development days held semi-annually accross Canada and In-Class training (for "hands on" training with lead trainer Linda Cartier). What is required for yearly renewal? You must remain in good standing with one of the above mentionned designations. Members also require 15 CE credits in financial planning and 5 CE credits in Divorce/separation related topic.